Housing Discrimination’s Trojan Horse: Social Media – Alliance Title & Escrow Corp.
Facebook, Pinterest, Instagram, and Snapchat – distracting you from work and going to bed since 2004. 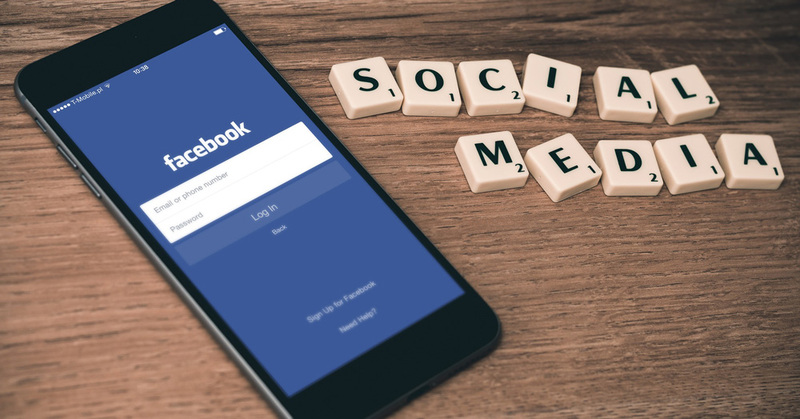 Social Media can do more than just occupy your day – Facebook has been under fire for sustaining algorithms that conceivably keep certain demographics from seeing particular advertisements. The NFHA, along with other housing groups, filed a lawsuit earlier in the year against Facebook. While Facebook has, since August, removed more than 5,000 targeting options from its advertising platform, Rice believes that technology still can serve as a tool for discrimination against equal access to housing. Social media, although offering various platforms for entertainment and enjoyment, can be used unfairly. The NFHA is still working with Facebook to ensure that its housing ad tool complies with the Fair Housing Act.